Want to Know What Else is in My Workbasket? let’s finish our look at the essential components of any stitcher’s workbasket. 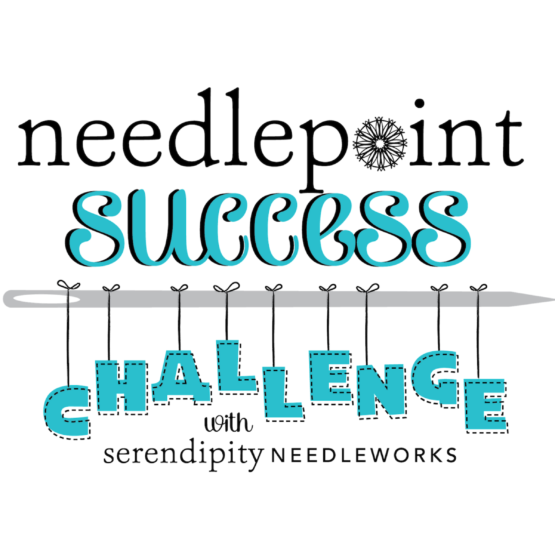 Since we’ve already chatted about scissors and needles, let’s dive a little deeper into my workbasket and see what we can find. What’s in your needlepoint workbasket? Is your workbasket nice and tidy – or do you have the Scarlett O’Hara syndrome? You know…putting off until tomorrow what you really ought to be tending to today. Seriously, when’s the last time you inventoried your workbasket? I mean, actually sat down and took stock of what you have stuffed in there – and what you’re missing? Well, there’s no time like the present to dive right in and start digging around to see what’s inside yours.